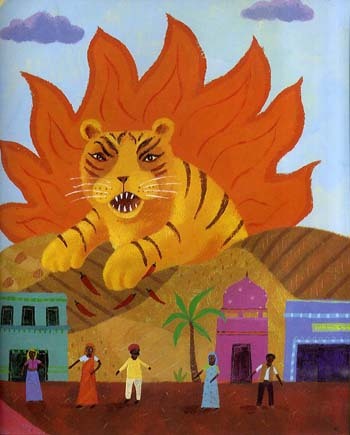 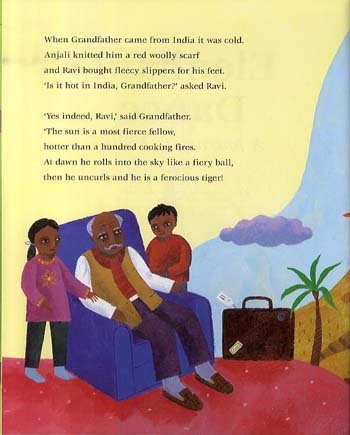 Ravi is fascinated by his grandfather's stories of India and descriptions of a sun like a ferocious tiger, wind like a wild horse, and monsoon rains which cascade like waterfalls from the sky. 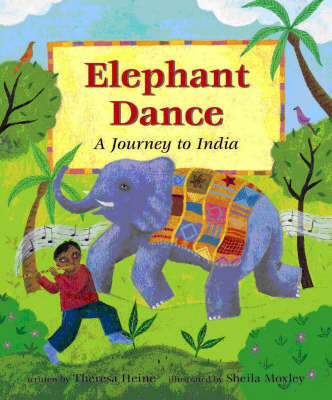 Ravi also loves to hear the story of Divaali, where the parading elephants play a key role, and dreams of having an elephant dance to the sound of his flute. 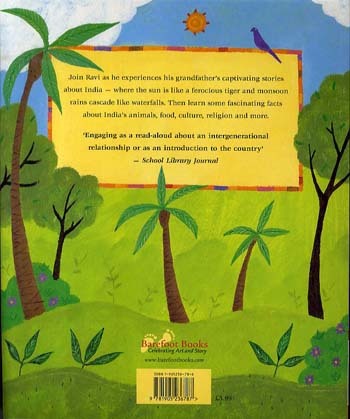 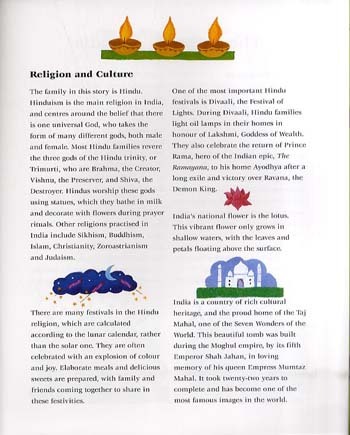 This is a beautifully written exploration of India through the conversation between a grandparent and grandchild, and also has informative endnotes on Indian culture, animals and peoples.